Governor Martin O’Malley recently announced the appointment of 23 judges who will serve across Maryland. We’re proud to share that two of our UMBC alumnae, Judge Melissa Kaye Copeland ’91, sociology, and Judge Karen Friedman ’94, political science, were appointed to the Circuit Court for Baltimore. Copeland has served on the District Court for Baltimore City since 2012. Prior to that appointment, she worked as an Assistant State’s Attorney for Baltimore City. She spent her last seven years in that office serving as Deputy Division Chief of the Narcotics Division and received numerous awards from federal and local law enforcement agencies. Judge Copeland is a former secretary of the Monumental Bar Association, and she began her legal career as a law clerk for the Honorable Bonita Dancy of the Circuit Court for Baltimore City. Friedman has served on the District Court for Baltimore City since 2010. Prior to that appointment, she spent nine years as a Judge on the Orphans’ Court of Baltimore City and several years at Willner and Associates practicing family law. Judge Friedman has served on numerous boards and commissions, including the Baltimore City Bench/Bar Committee, the Simon Sobeloff Law Society, and the National Association of Women Judges. Read the full announcement. Dr. Zelalem Bachore ’05, information systems management, M.S. ’07, information systems management, Ph.D. ’12, information systems management, recently began teaching at Cabrini College in Pennsylvania. Previously, Bachore worked with the Baltimore police and fire departments as a systems programmer and a faculty member of Virginia International University and ECPI University. She said this of her new position: “I love working at Cabrini,” Bachore said. “I love the fact that people actually acknowledge each other and take the time to greet each other. There is also a sense of serenity and peace.” Learn more about Bachore’s journey. 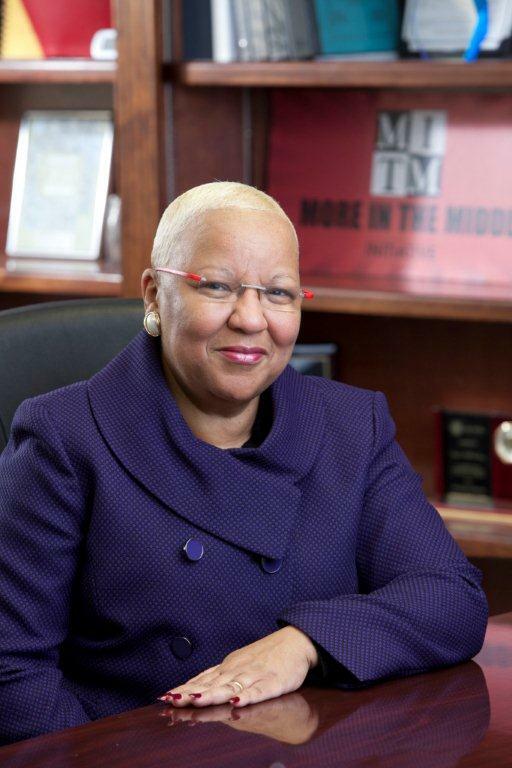 Associated Black Charities CEO Diane Bell-McKoy ’73, sociology, was recently named to the Daily Record’s 2014 Influential Marylanders list. According to the website of the Daily Record, the list was created in 2006 to honor people who have each made truly significant impacts in their fields and continue to be leaders in Maryland. These individuals are selected by the Daily Record’s editors. Winners are selected in the following categories: Civic leadership, communications, education, finance, freestyle, health care, law, philanthropy, real estate and technology. The honorees were recognized at an event on March 27, 2014, at the Grand Lodge in Cockeysville, MD. Learn more at the Daily Record’s website. Have you done something great lately? Tell us about it in a class note!